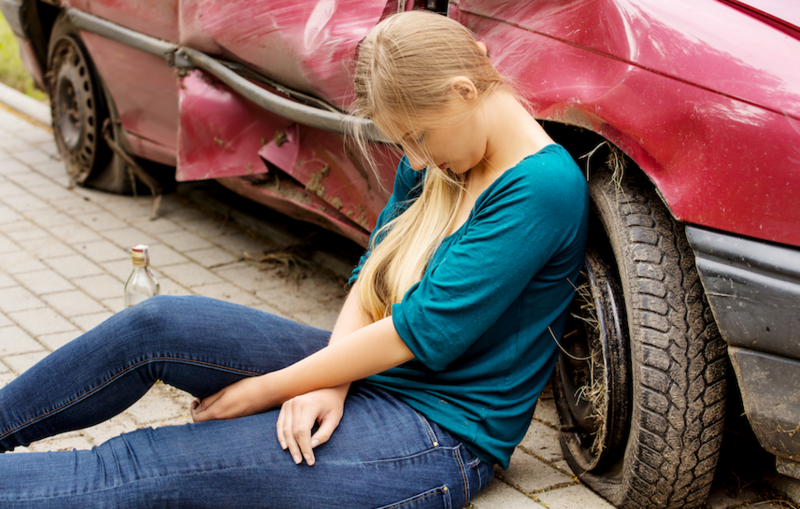 From fender benders to totalling your vehicle car accidents can leave your body hurting. You may have no visible cuts, bruises, or broken bones, but that doesn’t mean you aren’t injured. More than half of those in traffic accidents report some level of lower back pain in rear impact crashes. In side-impact incidents that number rises to nearly three quarters. Neck pain and stiffness are the next chief complaint most report. 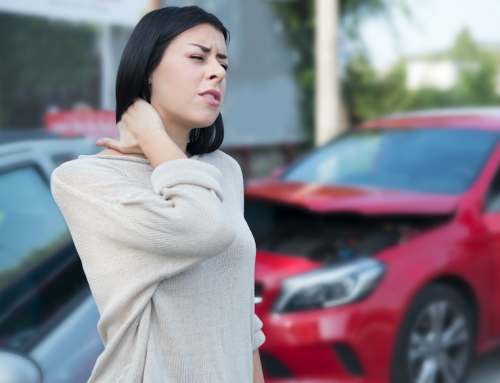 Along with neck and back pain car accidents often leave you at first with a feeling that you are ok. That is because your body releases dopamine and other feel-good chemicals into your bloodstream in order to keep you going in an exigent circumstance. Once that has worn off you begin to feel the effects of the accident, usually 24 hours later. You may experience headaches where you haven’t had them before. It is important to get them checked out as they could be a sign of brain, neck, or head injury. Whiplash may occur. Whiplash can be serious and have ongoing effects. It requires a proper diagnosis. 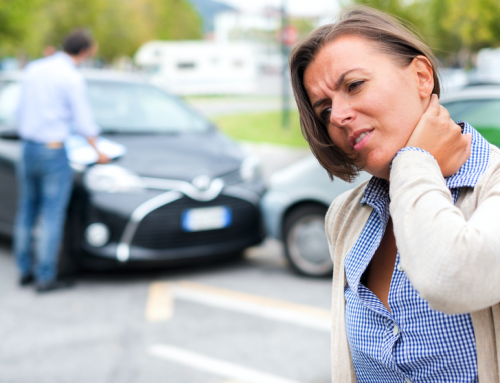 Numbness and tingling in the arms and hands is also a signal of whiplash along with severe neck pain. Back pain could signal muscles or ligaments that have become bruised or misaligned. If the pain is severe and sharp you may also have damaged or pinched a nerve. In rare cases, changes in personality or even the way you are able to physically function may be altered. This may include memory issues, movement problems, vision disturbances, depression, and personality changes. If these take place you may have a brain injury and its incredibly important to be seen as soon as possible. Thought you don’t hear much about it PTSD (Post Traumatic Stress Disorder) is also linked to major auto accidents. Drivers or passengers may have flashbacks and nightmares. 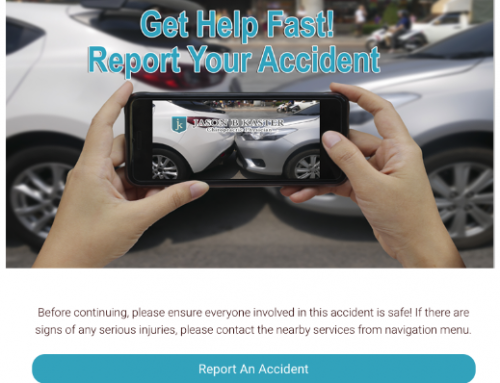 They may be very uncomfortable driving or riding in a car for some time after the accident. 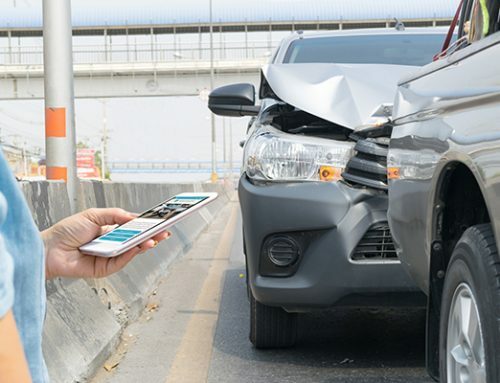 In Florida, you have 13 days to seek treatment in order for it to be covered under your automobile’s PIP insurance (personal injury protection). 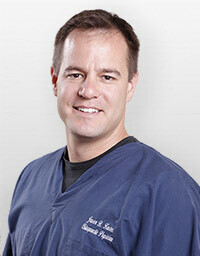 If you have been in an accident give the office of Dr. Jason Kaster, D.C. a call at 239-332-2555. www.drkasters.com.